The last time I wrote about Will Taylor I told you he was a paradox player. He sounds similar to some other singers, and he may mimic their music vocally, yet his voice is all his own. He is an anomaly of an artist, an enigmatic entertainer. He sings so specifically, yet it still sounds so much like a musical mystery. As contradicting as I come across trying to characterize him, there is one thing that he conveys without any confusion: truth. The truth is that Will Taylor can stand alone on a stage and sing his songs and we will watch. The truth is that if I wasn’t paying attention prior to his performance, I take notice when he sings the first note. The truth is that Will Taylor originals are even better than any cover he can come up with, and the truth is that Will Taylor is a paradox, but I love to be puzzled by his performances. 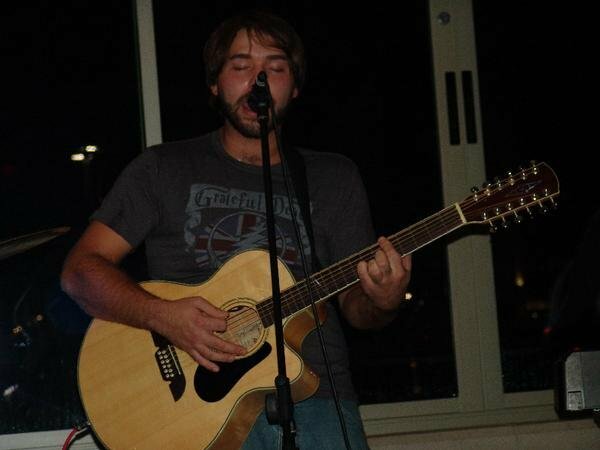 Take a look at some of his set from the UU Spirit of Life Coffeehouse.